How to Train Your Dragon has one of the most popular music scores ever written. I’m a fan of “Test Flight” and “Romantic Flight” like everyone else. I also enjoy the opening title, “This is Berk,” as it helps set the tone for the film as Hiccup does his voice-over narration. The film score for The Rescuers Down Under has some amazing themes. The end credits track touches on all of them and is both breathtaking and lighthearted like the film itself. As late as I was jumping on the Harry Potter bandwagon, I had already decided to read the series in the summer of 2004 when I saw HP3 in theaters with my cousins in Arizona. 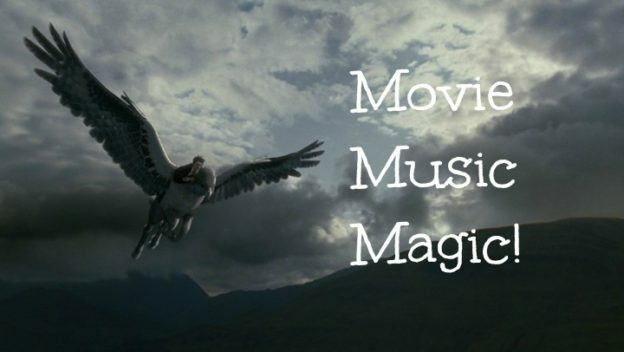 The scene where Harry goes for a spin on Buckbeak sealed the deal for me—and the musical accompaniment was a huge part of that. At World’s End is my favorite Pirates movie, mostly thanks to the incredible themes in the film score. 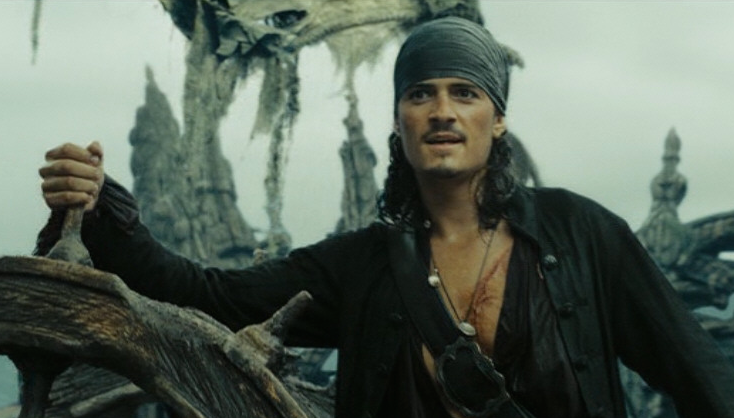 ‘One Day’ captures both the pirate brethren’s triumph over Beckett and Elizabeth’s farewell to Will Turner. It’s hard to pick a favorite soundtrack moment for Star Wars. ‘Anakin Versus Obi-wan’ is definitely near the top in my list. It conveys the anger, intensity, and tragedy of Anakin’s duel with Obi-wan. James Newton Howard is known for his more recent work on the Hunger Games films, but he is one of my all-time favorite movie composers for his work on Disney films from the early 2000s–Treasure Planet, Atlantis: The Lost Empire, and Dinosaur, all with impressive musical scores. Howard’s more recent work for Maleficent is one I listen to over and over again. 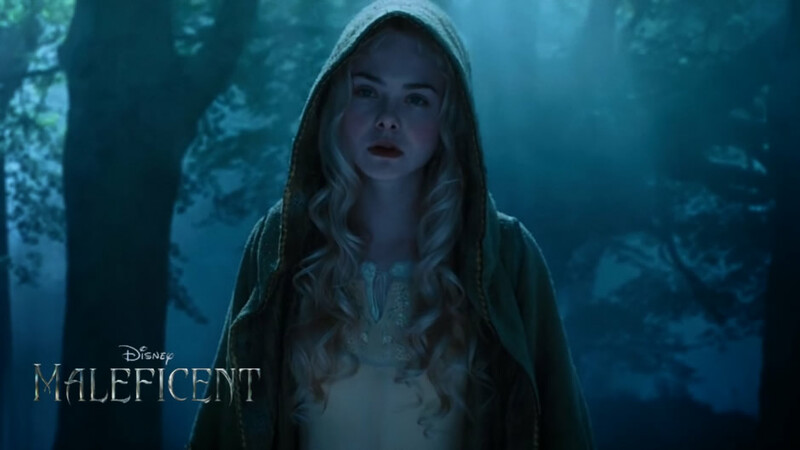 ‘Aurora in Faerieland’ captures the moment when Aurora enters the Moors and conveys her wonder and innocence, and it sets a contrast to Maleficent’s bitterness. Growing up, I had the soundtrack to Lilo and Stitch on CD, and my mom and I would listen to it over and over again while driving places. She’s told me more than once that one of her favorite parts of that movie was watching Jamba’s big spaceship come up out of the clouds to the crescendo of Silvestri’s theme—simply amazing to watch on the big screen. The track also touches on other parts of the story, including Nani’s earlier despair about possibly losing Lilo. Alan Silvestri had the honor of composing the themes for Captain America: The First Avenger and The Avengers, and considering the impressive work he did for Lilo and Stitch years earlier it wasn’t a surprise. Patrick Doyle did Harry Potter and the Goblet of Fire, Brave, and Cinderella, and believe me, nobody can compose a waltz like Patrick Doyle. 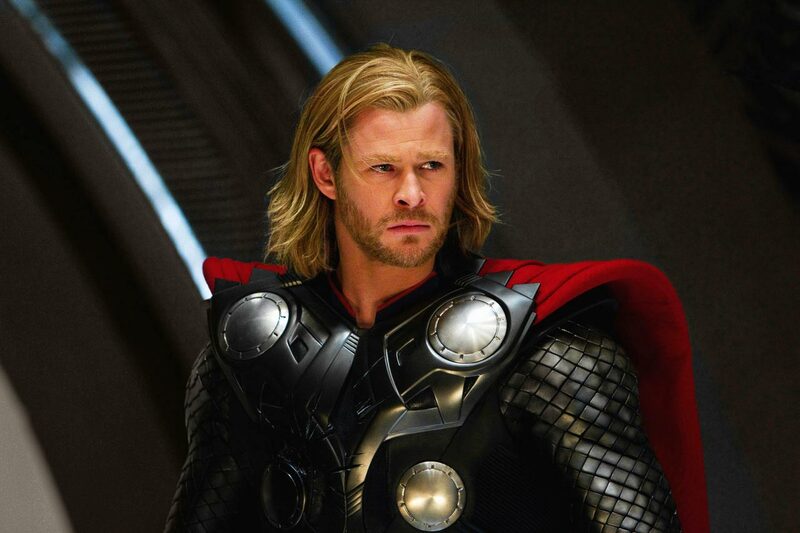 For Thor, Doyle worked with impressive fanfares to characterize Thor and his home on Asgard. In contrast, he also added quiet moments in the score to highlight the relationship between Thor and Jane and their mutual sense of wonder about the cosmos. ‘Can You See Jane?’ is played over the final scenes and is a fitting ending to a film about the importance of curiosity. This selection shouldn’t come as a surprise to anyone. 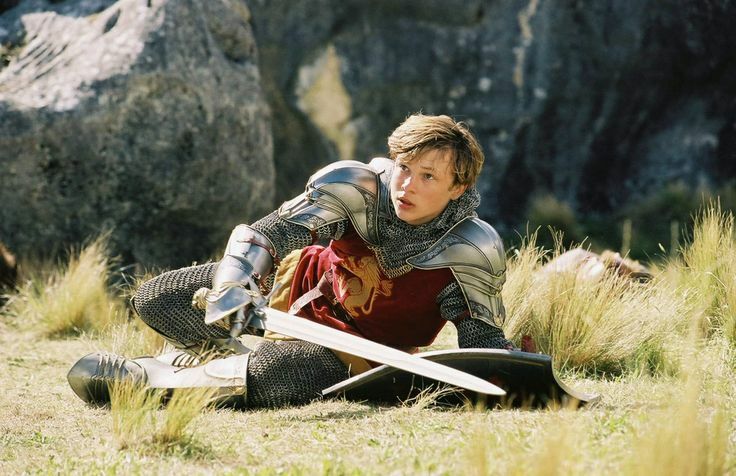 The score for this entire movie was brilliant but the battle theme takes home the grand prize. One of the quieter moments in a Disney classic, this theme plays while Ariel is getting ready for bed and getting used to her new surroundings.